As you drive through the Tunnel of Trees in Northern Michigan, you get the feeling that it could go on forever, that there could literally be no end to the trees. And most likely that was actually what Michigan was like a few hundred years ago. But, the tunnel ends eventually and the light at the end of that tunnel is the Legs Inn, which feels out of place in what can easily be referred to as the middle of nowhere. 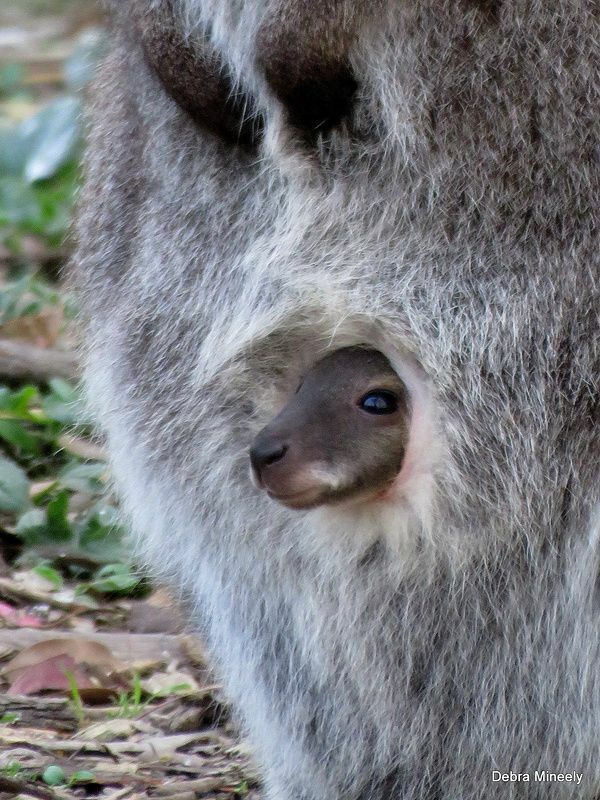 Sure, give me all the things. 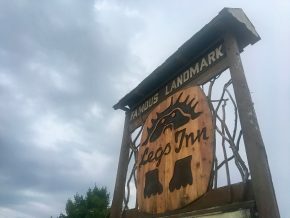 You see, Legs Inn was put together by a guy who immigrated from Poland to Michigan back in the 1920s and was even adopted as an honorary Indian by the local tribe. The Inn has had ups and downs, including an unfortunate period as a biker bar (and not one of the cool ones), but is currently a beautiful sprawling complex with a hell of a view of Lake Michigan. Oh, and the food is all about those Polish origins. I ordered up the Old World Sampler from the appetizer menu for myself, because it looked too damn good. It came with three pierogies, kabanosy (kielbasa’s skinnier cousin), bigos (hunter’s stew) and a couple of koytka (potato dumplings). For my pierogies I opted for two classic potato and cheese and one ground beef. My dish arrived and almost looked perfect. 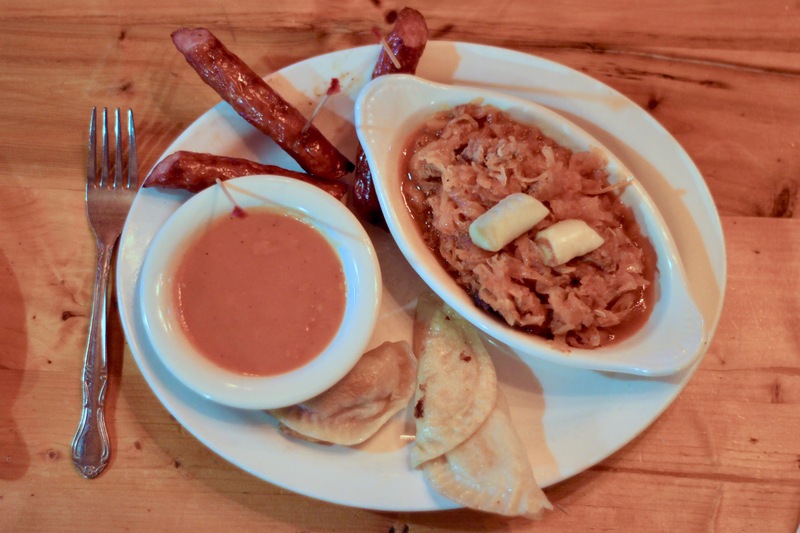 I say almost because the bigos looked like more of a gatherer’s stew than a hunter’s, with much more sauerkraut than ground up meat and sausage. And while the meat was good, the stew left a lot to be desired. Thus, I was left spending most of my stomach space on the pierogies and kabanosy. The pierogies were nothing short of delicious, hitting all the right spots. I was glad I went with two potato and cheese as opposed to ground beef despite my blog’s name because it just tastes right. 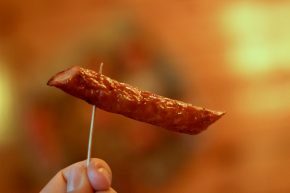 As for the sausage, I enjoyed it, but it was plain to see how kielbasa became the dominant Polish sausage in the zeitgeist. Oh, and the kotyka were essentially gnocchi and that meant they were delicious despite there only being a couple of them. 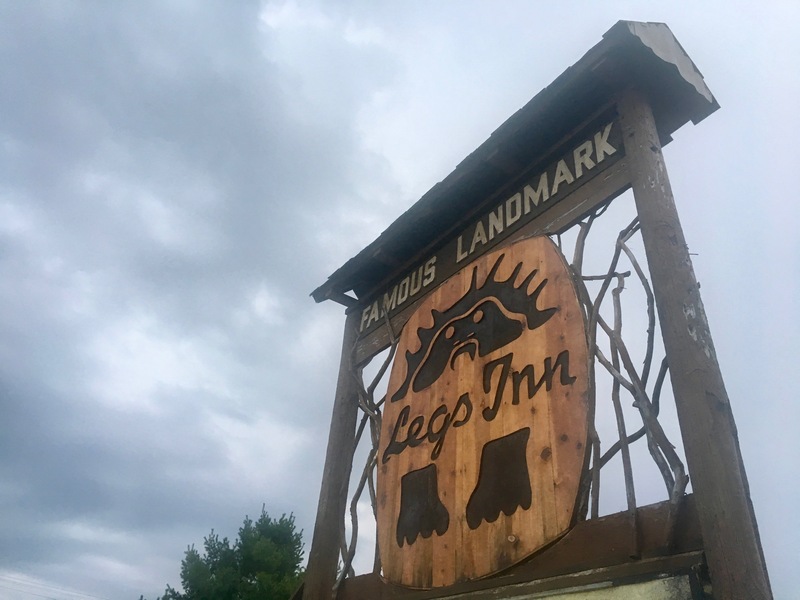 The Legs Inn is a special place, serving up some special food. While I appreciated being able to sample a few different dishes, on my inevitable return I’ll dive head first into pierogies and kielbasas, leaving the rest of the Polish world behind.